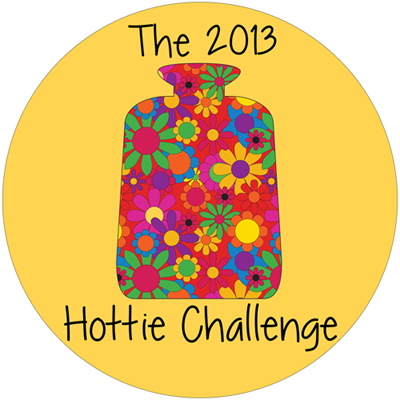 I am in the process of getting some ideas for doing up little Ella's room. I figure, she will be 5 later on this year and needs some nice digs to play and to hang out with her little friends. Hopefully this will encourage her to play in her room and not in every other room in the house. Well that is the plan anyway. 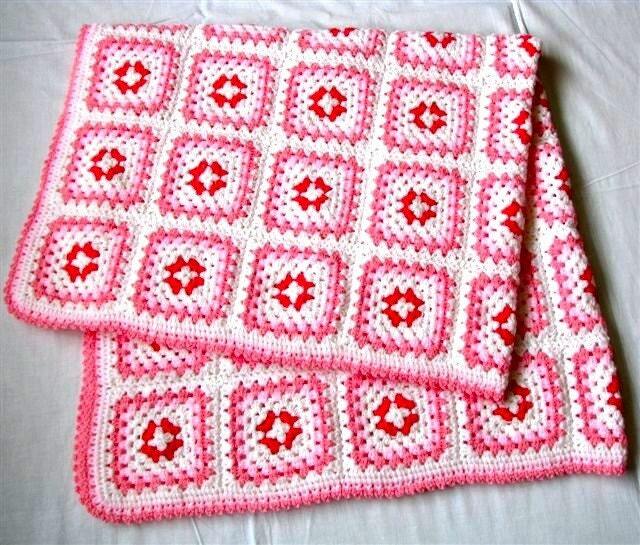 I have been looking at Esty tonight and found all so many beautiful granny square blankets. 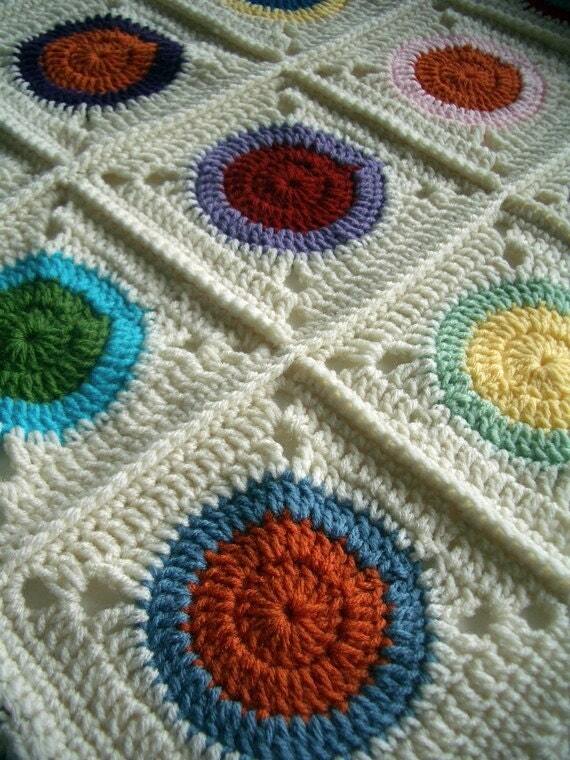 Gosh, I am in serious Granny Square Love tonight. 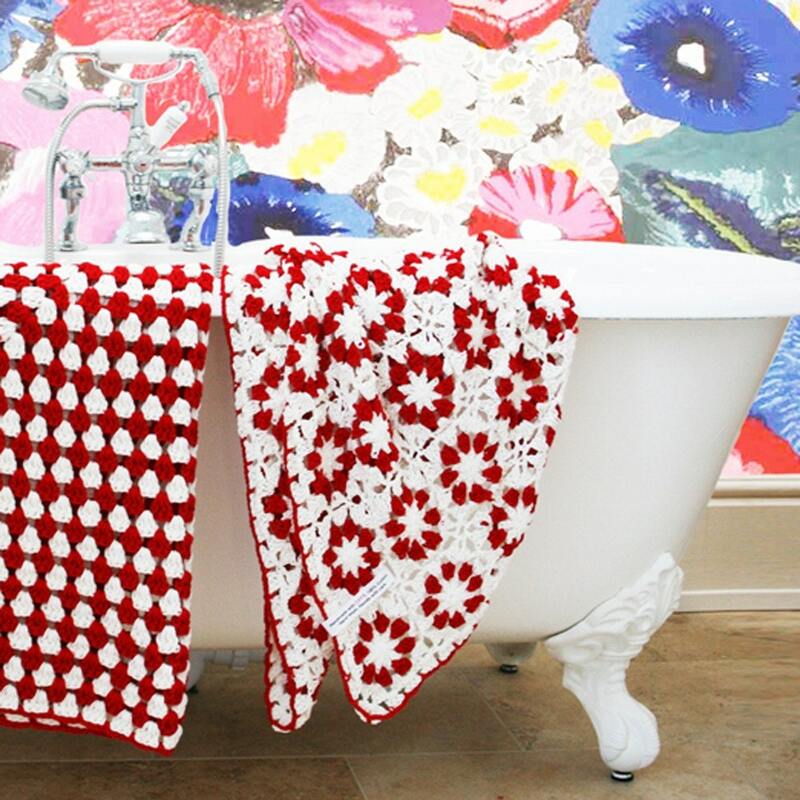 There are so many beautiful designs and it has made me want to crochet......ahhhh to not have a day job would be bliss. 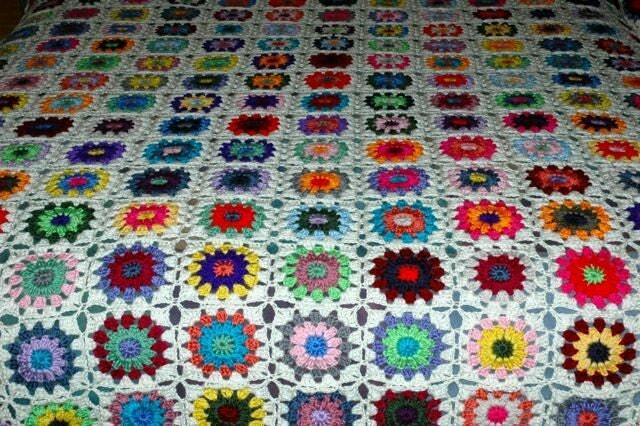 I could just sew and crochet all day long.............................keep dreaming! I think I will just buy one, much easier and quicker for me. They are all beautiful aren't they? 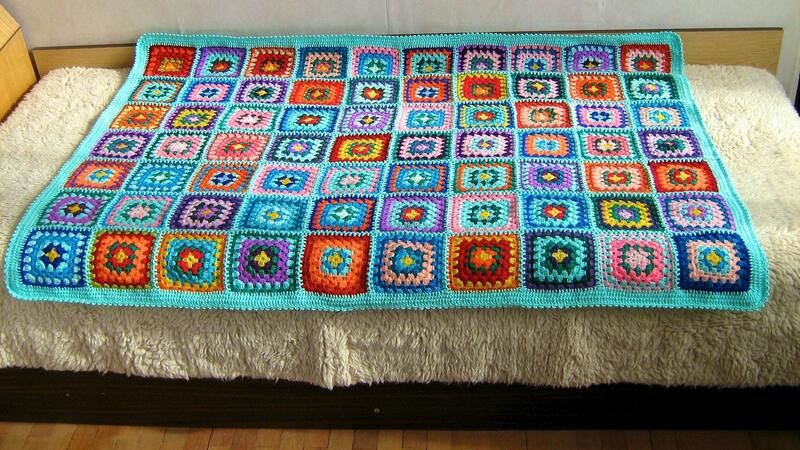 I found another lovely example on Wool and Woodstool's blog (I have a link on my blog).